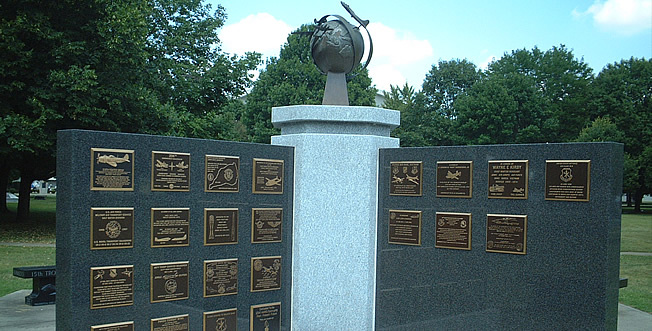 The museum’s Memorial Park honors Air Force-associated units and people for their courageous service and sacrifice in the cause of freedom. In October 1972, the museum dedicated the first memorial with a commemorative tree and plaque recognizing Americans held as Prisoners of War by the North Vietnamese and those missing in action during the Southeast Asia Conflict. Memorial Park has grown significantly since that first dedication, with more than 500 memorials, including statuary memorials, plaques, trees, and benches. A new section of the memorial park (located to the West of the existing park) was opened during the Summer of 2011 and has an expanding number of Memorials. There are essentially three options for a memorial: Large Standalone Memorial, Granite Memorial Benches, and a Memorial Wall with inscribed plaques. 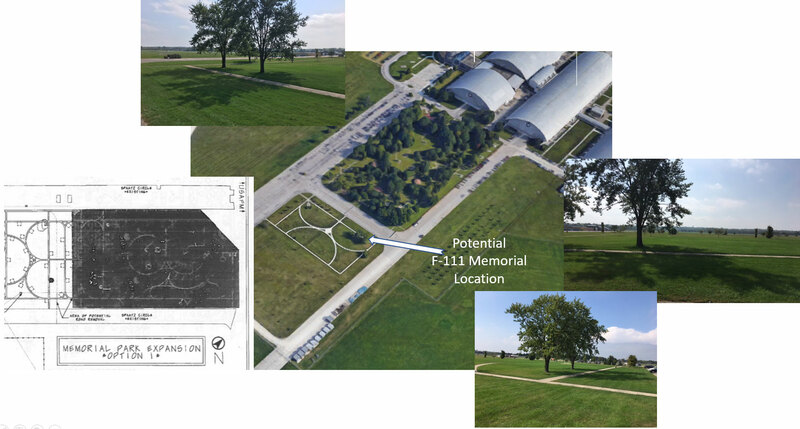 The Executive Committee is working toward a Standalone F-111 Memorial for the initial Tactical Phase of the project. Large Standalone Memorial: Memorials are limited to a height of nine feet. The museum has established a maximum memorial cost to regulate the memorial scope/size. 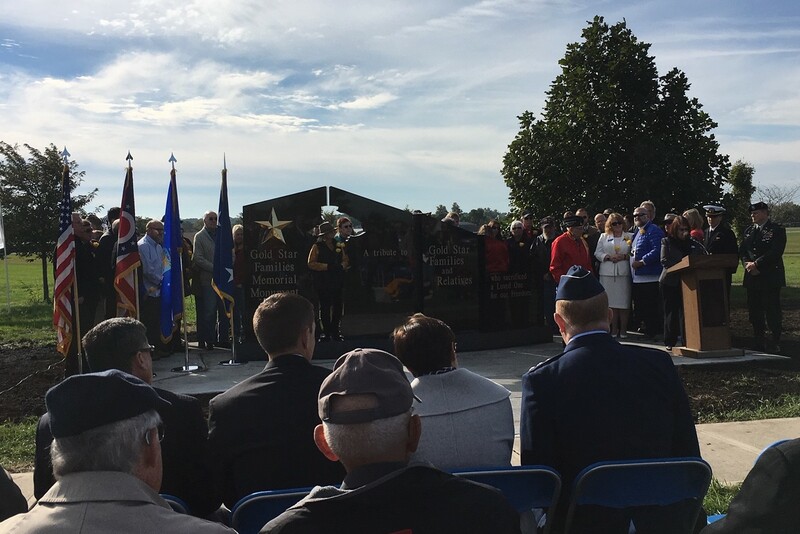 In addition to the actual memorial cost, the donating organization must budget for a sturdy concrete pad, a memorial park maintenance fee, and other organizational expenses. 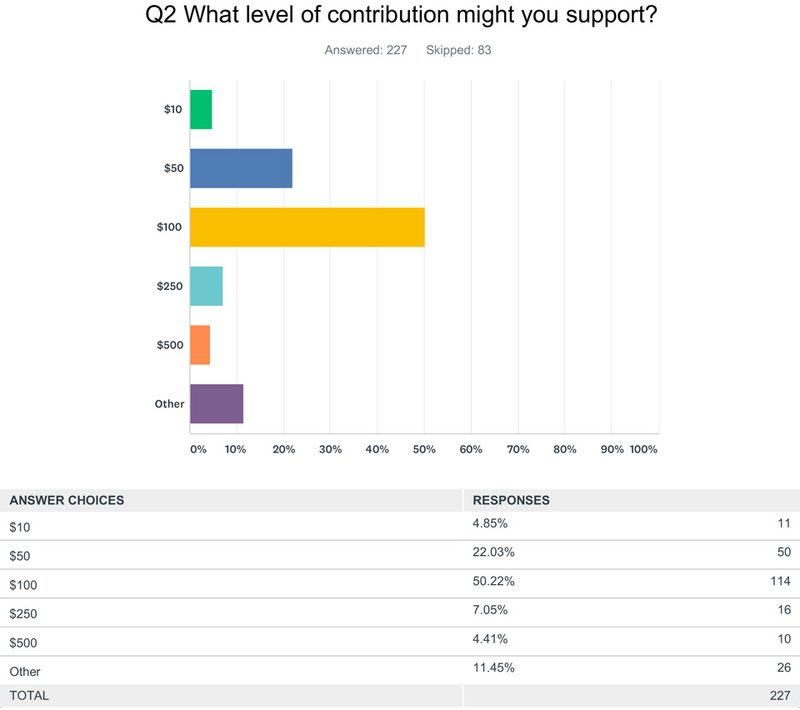 Subsequent phases may add memorial content, which is our current intent through an Operational and Strategic funding raising phases. 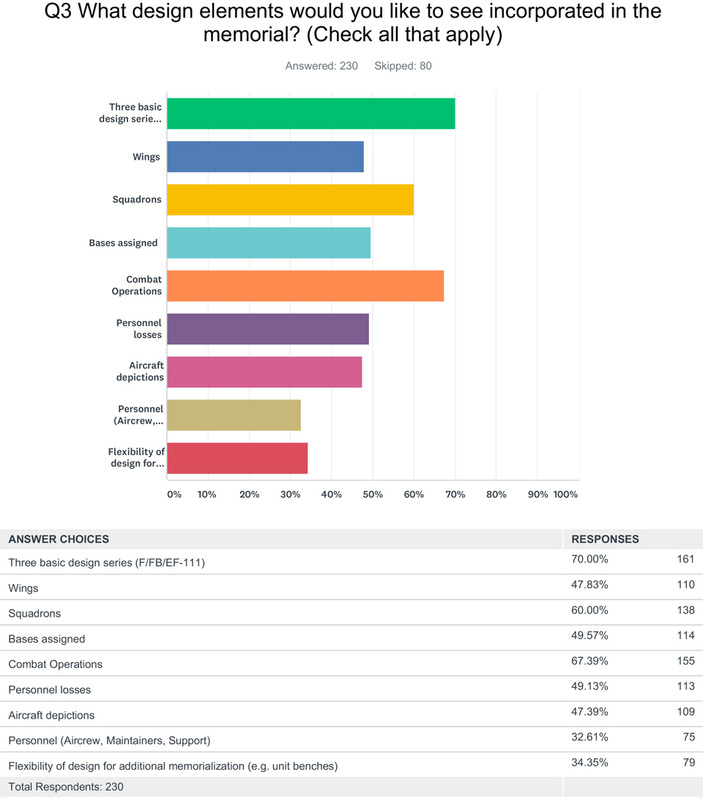 The F-111 Memorial Executive Committee has a conceptual design for purpose of discussion and is working with a local company who is experienced in memorial fabrication. 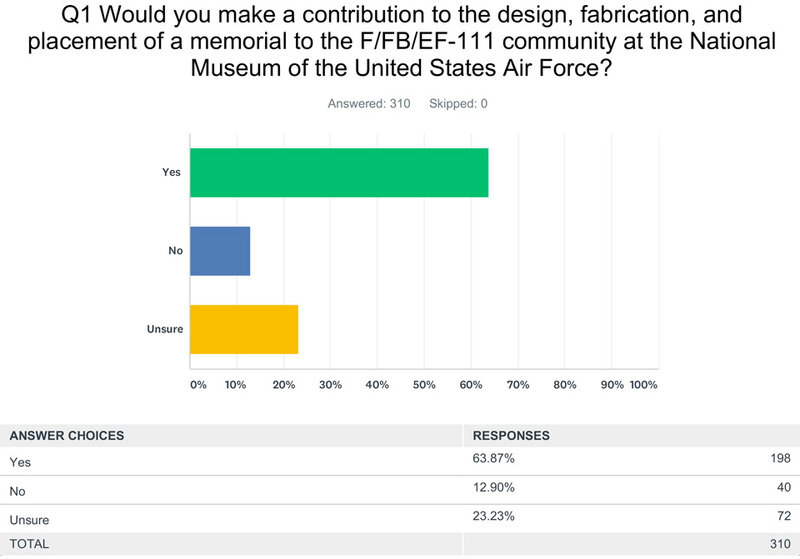 However, more work is needed to establish the actual F/FB/EF-111 memorial design, which we envision will represent many aspects of the F-111 operations. 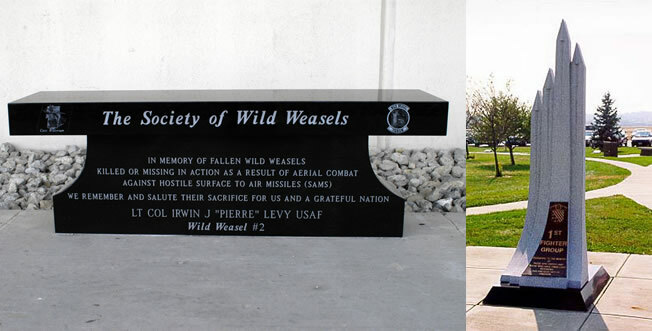 While we know of at least two other memorials, both at Cannon AFB and RAAF Amberley, this effort is dedicated to placing a lasting memorial at the NMUSAF Memorial Garden accessible to all visitors. 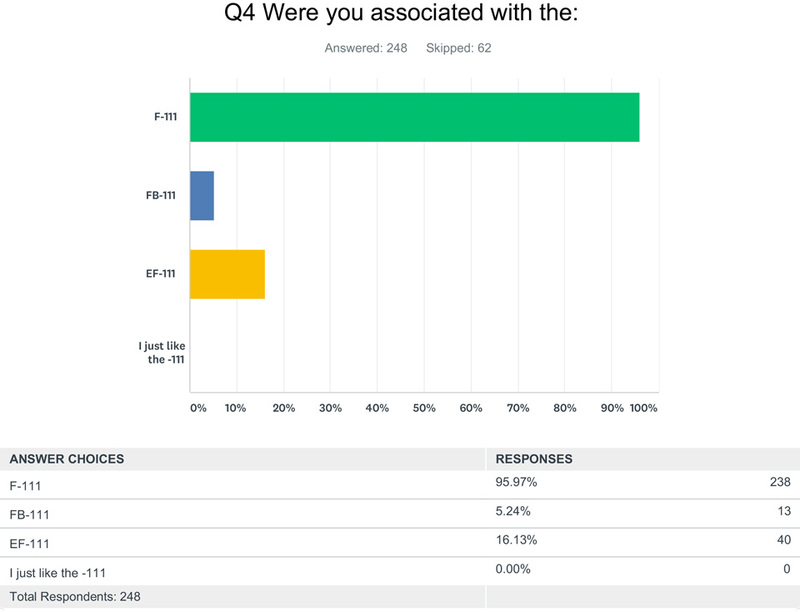 The committee is in process of organizing a memorial design team comprised of representatives from the various communities.